This is a hands on workshop! We all know we learn best by doing, but I think we learn even more when we 'do' with others. True growth comes from experiences that get us out of our comfort zones and give us space to try new things! 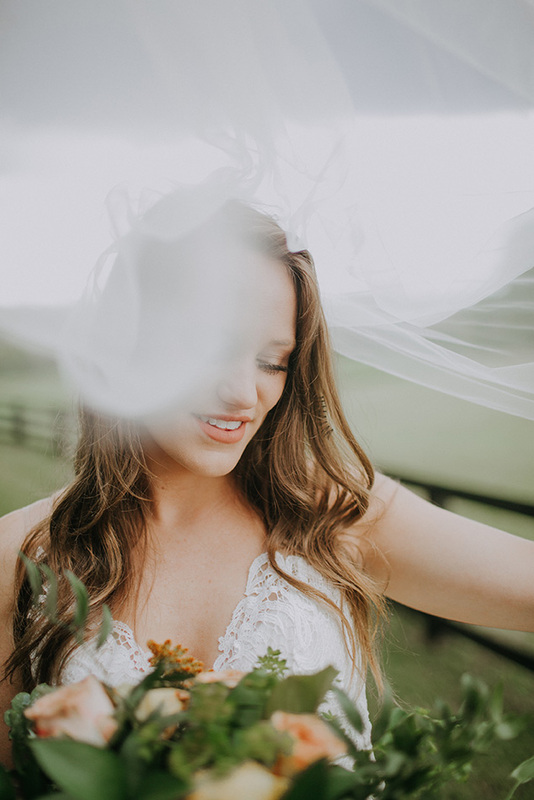 Our goal is equip and inspire you to a greater love and understanding of your way of shooting weddings and portraits, while knowing who you are as a business from start to finish. If you want to make your passions into a business, this is for you! If you need inspiration and encouragement to get you to the next level of success and joy as a photographer, this workshop is for you! If you are a veteran, but you need new inspiration and a new approach to your posing...this is for YOU! live shooting with couples, brides, details and decor and a horse! Lantern Farms is a historic 90 Acre Horse Farm just outside of Nashville. The Farm provides gorgeous fields, forests, streams and horses for a beautiful learning experience. Real couples, individuals and decor designers are provided for your shooting experience. Your instructors will guide you through shooting a variety of wedding and engagement lifestyle poses, along with decor photography. All your photos may be used for your promotional purposes! Lunch, dinner and dessert are provided.